In Regency Romance I wrote that I love to read and write Regencies. So why not write a Regency Venus Trilogy? I didn’t know until I made it up. And I didn’t set out deliberately to write one. Instead, I became intrigued by the idea of a naked woman in the presence of a fully clothed man. Okay, I didn’t make up the naked female/clothed male scenario. It’s probably as old as art. The first image of it to come to my mind is Manet’s Le Déjeuner sur l’herbe. Seriously, why is this woman naked? My uneducated guess is that at least one of the men is a painter (Manet himself?). 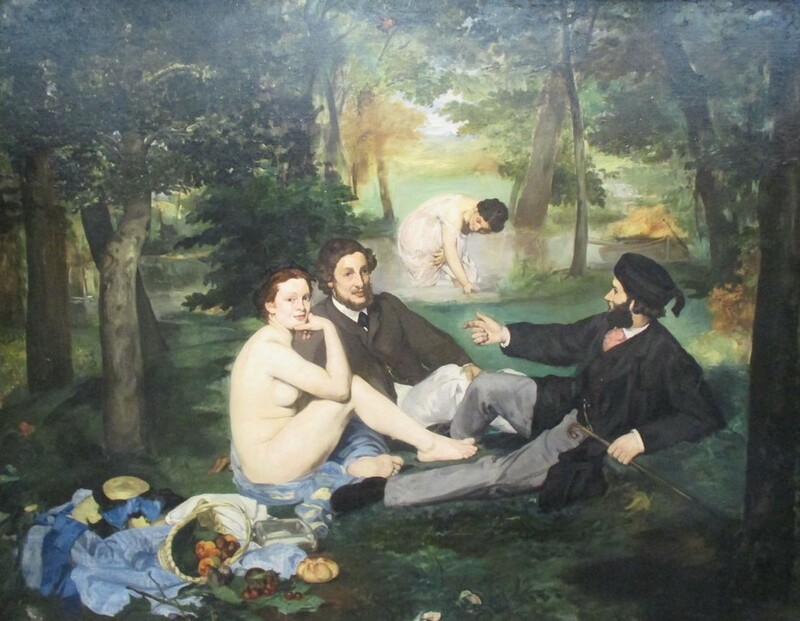 Naked women are so often artist’s subjects that it doesn’t seem strange at first to see one in a painting of a picnic. That is, until you get to wondering about it. 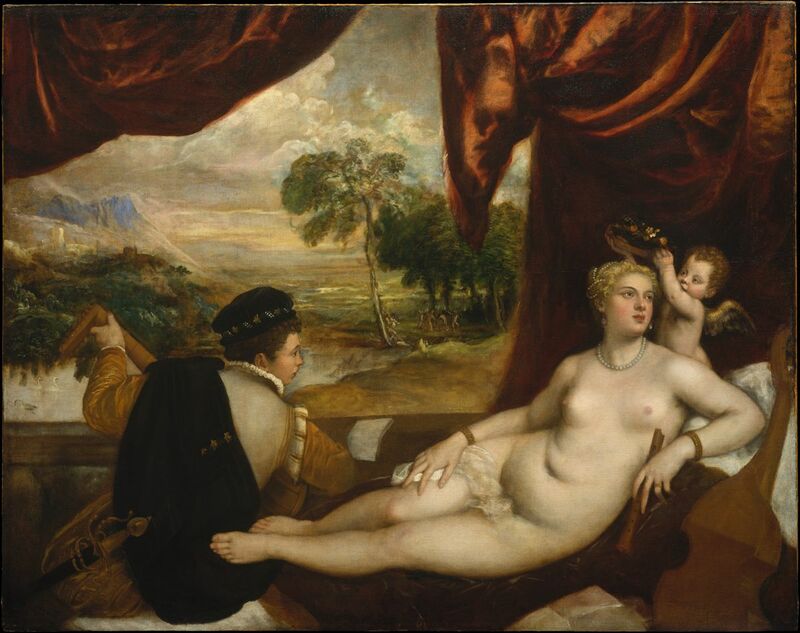 The next image to come to mind is Titian’s Venus and the Lute Player. Clearly we have a painterly trope here: naked woman, clothed men. So, what’s my romance writerly take on the trope? I didn’t write the three stories in the trilogy one after the other. It was only after I had written them (between writing other things) that I noticed I had pursued a theme: a naked woman in the presence of a clothed man. 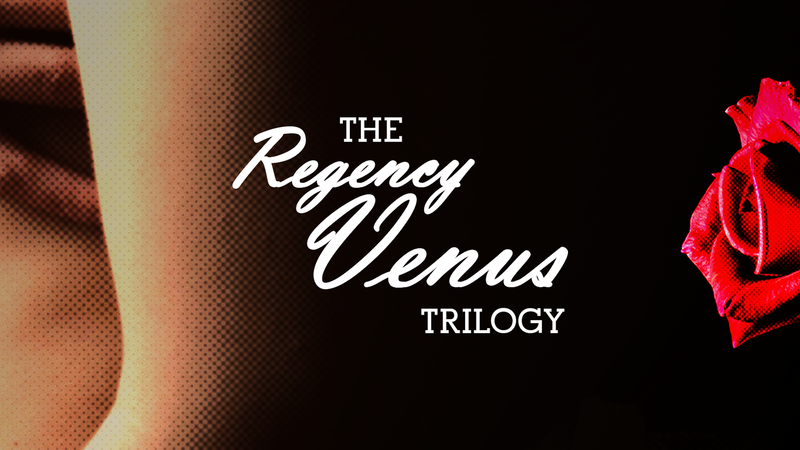 I put them together … and called it The Regency Venus Trilogy. 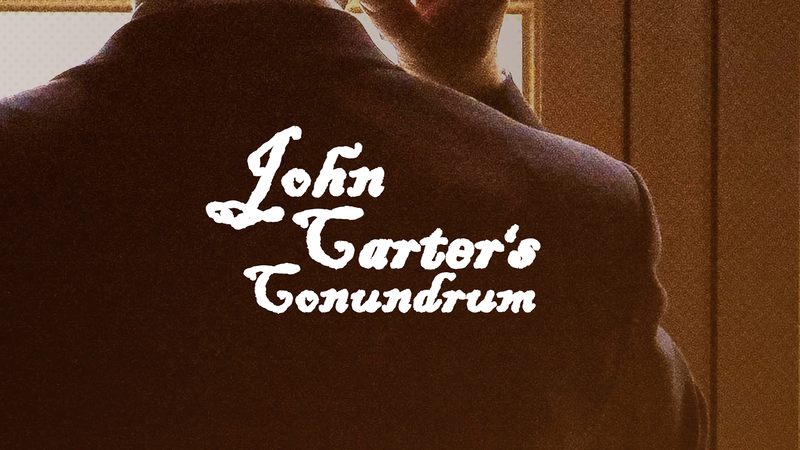 The first story, John Carter’s Conundrum, is set in late-18th-century London. The time-period makes it a Georgian, but it’s a Regency in spirit. John Carter is the historical prototype of a detective. At the time he would have been called a Bow Street Runner. He is surprised and interested to inherit an hour a week in the presence of the very pretty and very naked Miss Serena Marsh. He is just as eager to solve the mystery that he suspects lies behind such an inheritance. And he enlists Miss Marsh’s help to do so. 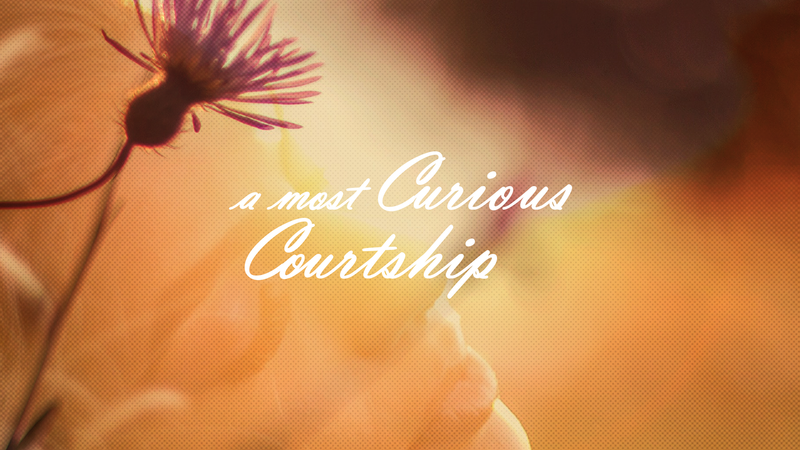 The second is A Most Curious Courtship. It’s a straight Regency, set in 1815. 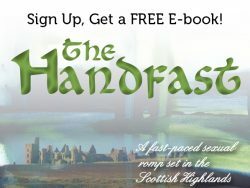 The hero, Jonathan Avery, inherits a dukedom. It’s a completely unexpected inheritance, but not the unusual kind John Carter inherits. Jonathan meets Miss Beatrice Castle, a seemingly respectable young woman, and is instantly smitten. However, Beatrice surprises him by revealing that she owns the most infamous house of pleasure in London. She proceeds to lead him on a merry chase …. until he turns the tables and makes a surprising demand. 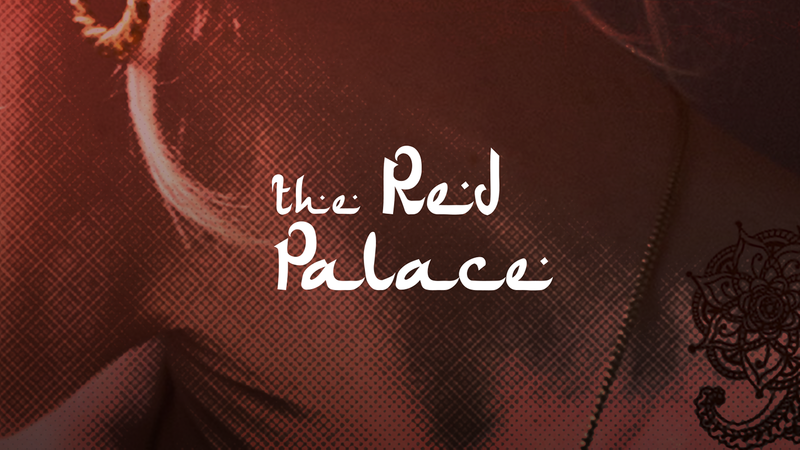 The third is The Red Palace. It is, strictly speaking, a Victorian, because it’s set in India in 1857. However, the story pursues my theme, so I’ve included it in my trilogy. Prince Badar Ali discovers an Englishwoman has somehow found her way into the women’s quarters of his Red Palace. He takes matters in hand and makes Elizabeth Wilkins both a political pawn and a pretty to-look-at-but-not-touch naked play thing. Thus begins an extraordinary relationship that unfolds against a complex cultural and political landscape.